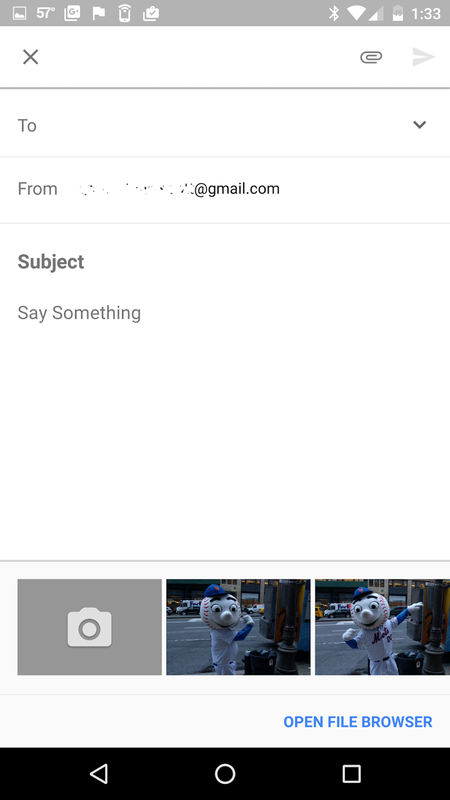 With recent design changes and improvements with attaching, there seems to be a slight flaw on mobile Inbox. When you hit the paper clip for attaching, you only seem to be presented with two options, Drive and Photos. On the surface their does't seem to be a way to get to attach files saved on your device. Well it is there, its just buried a bit. When you go into the attach screen, just click on the right arrow in the photos section and that will bring you to the device's file manager. Not sure why they hid this, but I did want to make sure everyone knew where to find it. a whole lot easier. 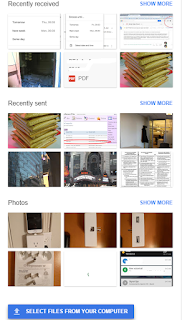 Now, when users click on the paperclip attachment you will be presented with a slide out showing your recently received files, your recently sent files, let you attach directly from Google Photos or you can just select a file directly from your computer. This is a nice addition to the attachment process for Inbox. Now all we need is Drive integration and the attachment experience will be perfect. 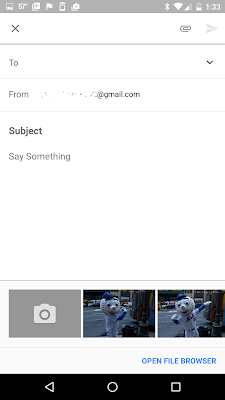 The Inbox team has started rolling out changes to the attachment process using both Android and iOs. 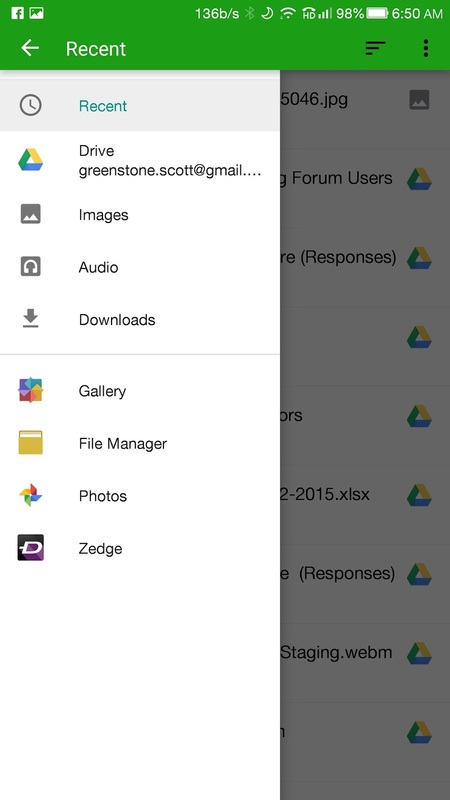 When users tap on the paper clip for attaching files, they will now be presents with a carousel. This will give users the option to take a new photo, followed by 50 of the most recent photos. 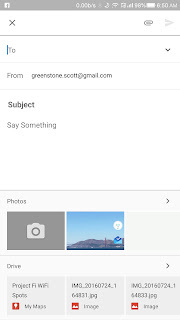 If you long press on any image you will then be able to attach multiple images at once by tapping on the check mark for each additional image desired. 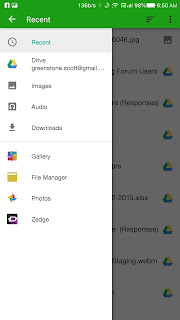 If you do not want to attach an image, just tap on "Open File Browser" in the lower right of the screen to bring you to the specific file browser for your operating system. Hello Scott. I started using Mixmax recently for a couple of their features. 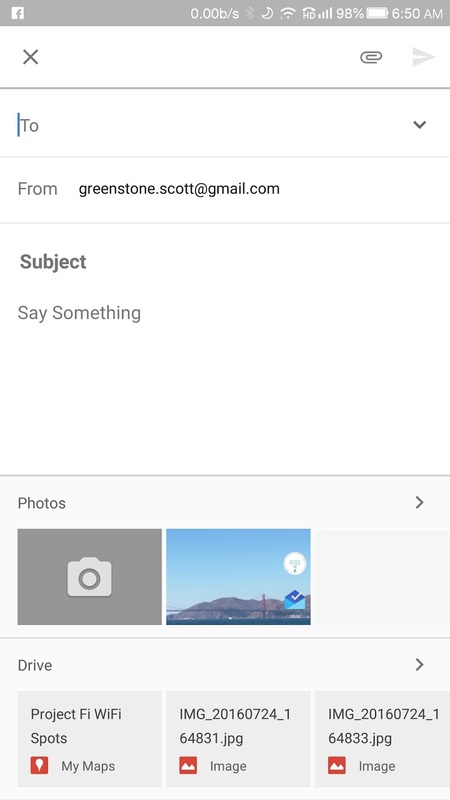 What I have noticed is that when Mixmax is activated, I do not get Inbox by Gmail quick attachment feature. I get a Mixmax feature maybe? Have you experienced this?